The end of the previous generation of console games and the start of the current one has been heralded by loads of remakes of games less than a decade or so old, the so-called HD re-edits. 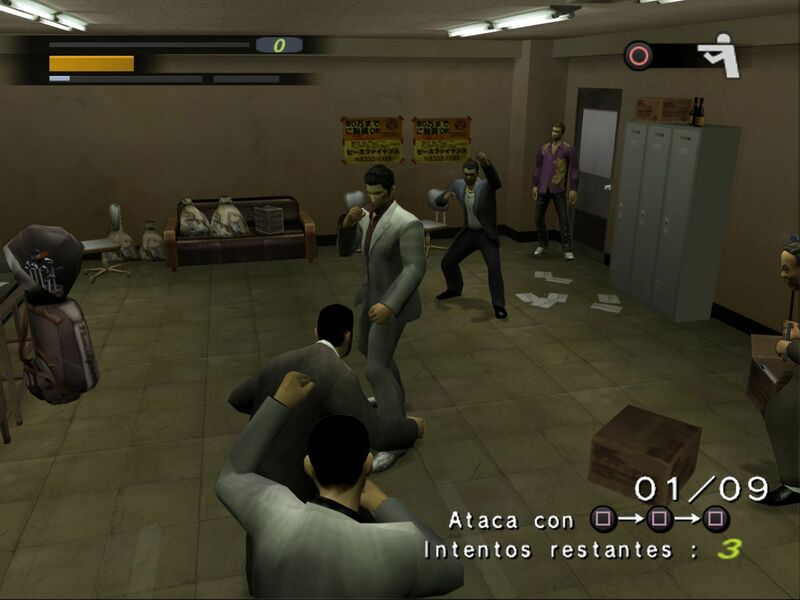 Nevertheless, there is an economic alternative to such silliness (at least in most cases): the now-ancient PlayStation 2 continues to this day to be a source of titles to revisit, and an emulator like the program PCSX2 can give a layer of allure that lets you go back and enjoy them, complete with perked-up graphics. Here is a short tutorial to configure it. Once you’ve installed the emulator you’ll get a wizard that lets you select the default plugins and the language for the interface. Leave the plugins as they are and click Next till you get to the section for BIOS setup. From there you can open the folder where you want to store the different BIOS of the games you want to add using the button for that purpose. Here we encounter our first dilemma questioning the legality of emulation. Just to be clear, using emulators is totally legal, and for games that require a BIOS for the console to work, you can download them from the Internet in good conscience if you have a PlayStation 2. Google is your friend for these things, but if you want to take the plunge properly, you can extract them yourself from the console, which to be completely honest is not worth the hassle at this point. The next preliminary step before getting down to the nitty-gritty with the graphic setup is the control system. 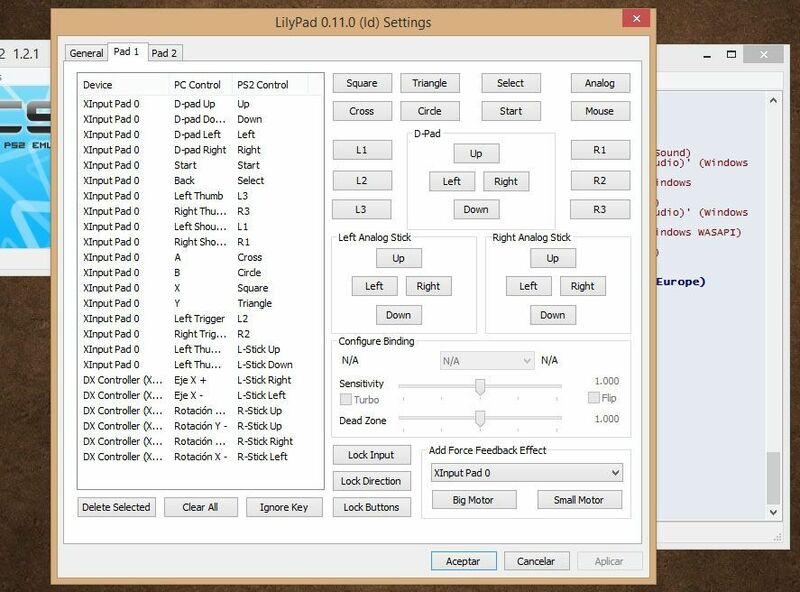 While you could always opt for a keyboard, mapping each element, a gamepad will give you an experience nearer the original, and the most advisable thing to save yourself problems is to turn to a USB gamepad for Xbox 360: good, good-looking, cheap, and autodetected by Windows. The screenshot below shows the completed setup. A final preliminary consideration: although the emulator can run both physical games on CD and DVD or ISO images, it’s advisable to use the latter to get the best reading speed. If you want to create the image yourself based on your game catalog you can use any recording tool such as ImgBurn. Even still, we’ve tried with both systems and the difference in performance is negligible. First of all, go to Settings > Video > Plugin settings, the nerve center for setting up the graphics. 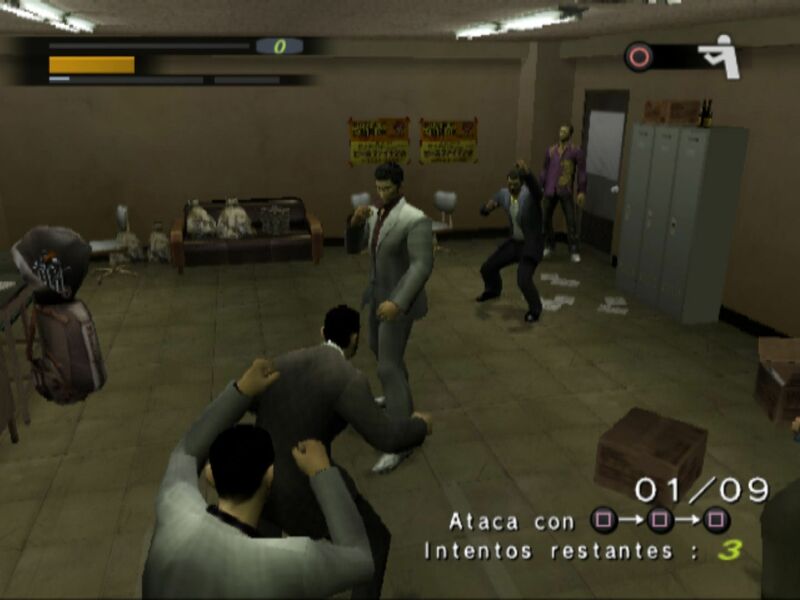 You have to keep in mind that emulating PS2 is rather more demanding than other consoles, and it’s also true that it will run much better on Intel than AMD processors, although that doesn’t mean that the latter can’t do a more than acceptable job. In this case we’ve used two computers, a pimped-out desktop with a high-range i5, 8GB of RAM, and ATI R9 28oX, and then a Sony Vaio laptop with i3. The desktop emulated with all the parameters at their max with a decent frame rate. The second had no problems with the native resolution and allows texture filtering and light scaling without many problems. Here is a summary of the options to keep in mind. The ones not mentioned are better to leave alone for the impact they have on performance, although there are no fixed guidelines and you have to tick and untick options till you find the ideal equilibrium between performance and graphic quality. Also you should note that each game is a world unto itself, and depending on how heavy it is on the graphics or internal optimization within the emulator, the results will vary enormously, particularly if the graphics are in 3D. Adapter: Leave this one as it is, as it selects the graphic adapter that you’re using by default. Renderer: Here you should select the default rendering system. In our case Direct3D gives better results than OpenGL. 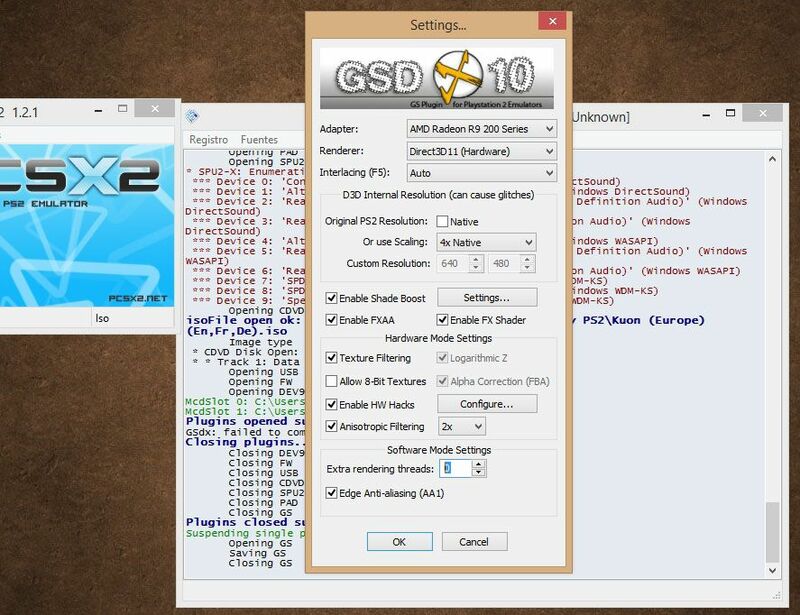 If you have a super tricked-out computer you can choose D3D11. Interlacing: This section lets you configure the interlacing mode for the image, that is, the system for drawing horizontal lines on the screen. At the beginning you can just leave it on Auto, but if you notice saw teeth with the image in motion (not those produced by the edges of polygons), you can try the option Bob ttf. Original PS2 Resolution: Here we’re going to assign the rendering resolution for 3D games. To avoid problems the best thing to do is use multiples of the original resolution, which you can access by clicking on the Custom field and select the best option from the drop-down menu. From 4x up it produces an awkward ghosting effect on the image. 3x is more than enough, as it equates to 1920×960. Enable FXAA: Ticking this option activates the antialiasing, which enormously improves the softening of the images by sketching them from a distance. Enable FX Shader: Activates the library of shaders that enormously improves the appearance of 3D figures. Texture Filtering: Activates the texture filter that adds a welcome blur effect at high resolutions with superimposed flat images. Anisotropic Filtering: Anisotropic filtering improves the textures of drawings at different angles. Like in the previous section, it greatly improves the quality of the 3D models. With 2X you should be more than good. Enable Anti-aliasing: It’s advisable to activate the anti-aliasing above all for resolutions lower than 720p, as if you don’t you’ll see artifacts in the image views, particularly the far-away ones when it attempts to interlace the image. The last step is in Settings > Video > Window settings, where you’ll define the emulator’s output resolution. In the ratio section you can choose between 4:3 and 16:9 and adapt the size of the window. Depending on which game you’re running, you’ll manually select one of the presets, although most of the PS2 catalog runs on 4:3. In the custom window size you’ll select the output resolution; if you’re using 4:3 you’ll take the height of your monitor as a reference to try to find a native resolution. For example, if you want to use a 1080p resolution you’ll take the denominator of 1920×1080 and find the ratio by dividing by three of the same. In other words, (4*1080)/3 = 1440, or put another way, a window size of 1440×1080, which will be maintained even if you put the emulator in full screen mode. In any case, when you use Full Screen the screen will adapt proportionally to the window size in question. 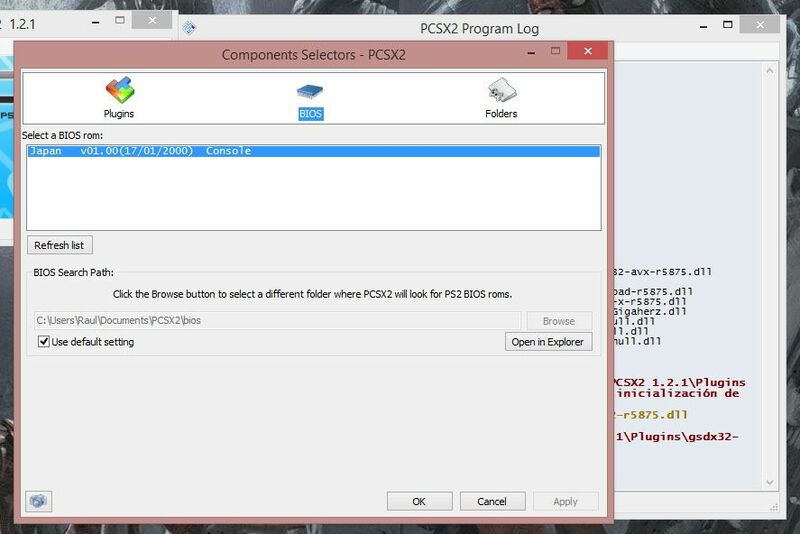 If you’ve correctly configured the Direct3D output resolution in the previous step everything should run smoothly. In terms of vertical synchronization, you usually can’t see the crop marks in most games, meaning it’s not really needed to activate the option that’s already covered by the performance. 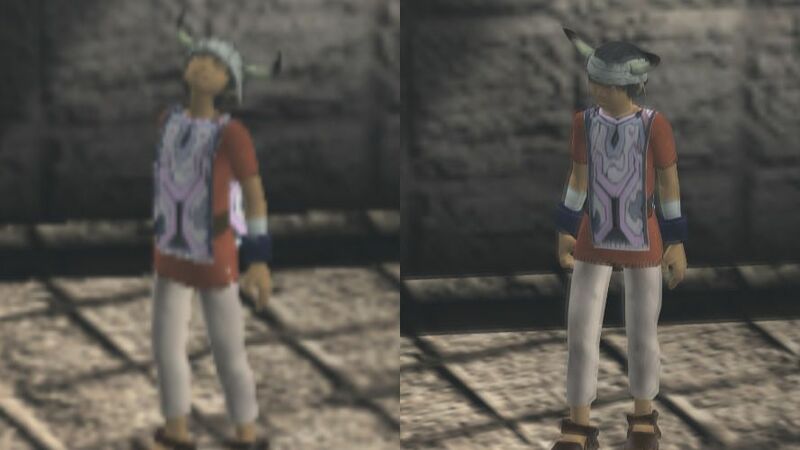 And now, finally, an example: to test the changes we’ve used the games Yakuza, ICO, and Dark Cloud. The differences are obvious. You can check out the images in a larger size HERE and HERE. All this is the BASIC stuff you need to know to be able to set up your own economic HD version. 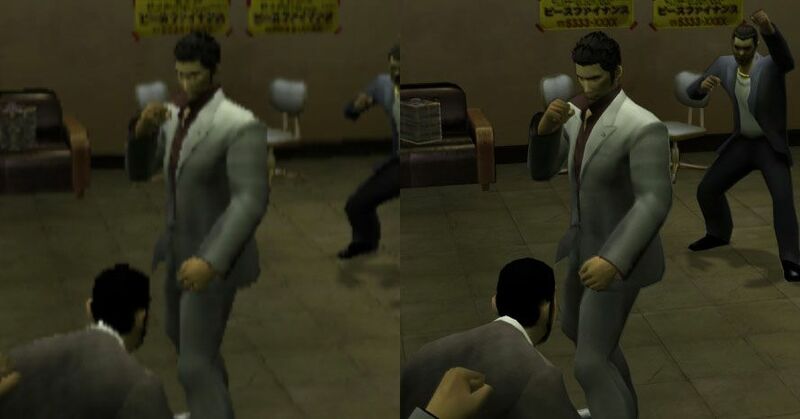 Experience has shown that many of those reedits on the market do not actually include better graphics beyond the change in resolution, and thus for example the textures are exactly the same, with a good enough level of detail to look good on a higher resolution. 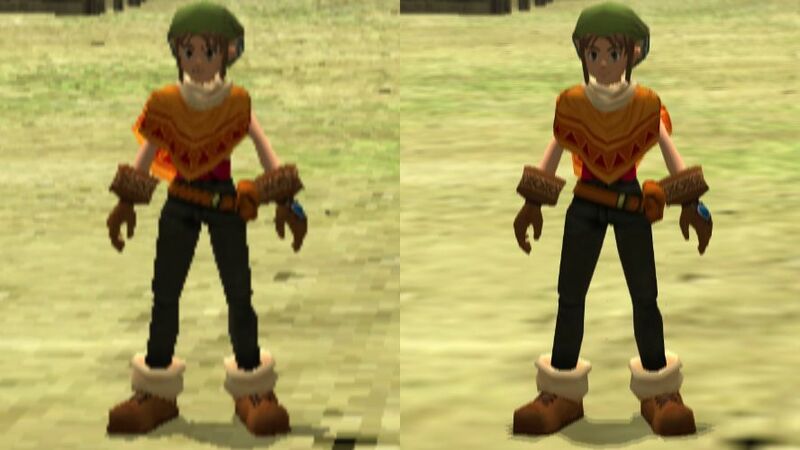 On PCSX2 it’s not possible, but other emulators like Dolphin let you insert graphic packs into Wii and Gamecube games where users have replaced the original textures with completely new ones adapted to higher resolutions, often to even better result than those you’ll find in commercial remakes and revisions. Emulation is not an impediment to the industry, but a poke to help them get on the ball.